VARSITY released more teaser videos for their new comeback. 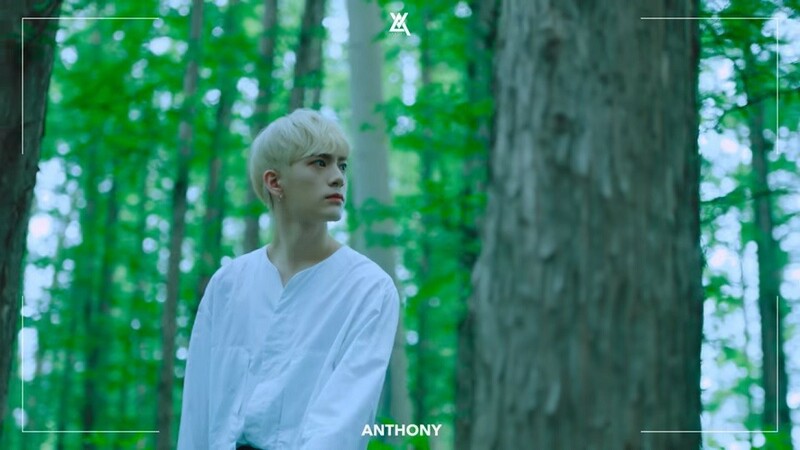 On July 5 KST, VARSITY shared individual teaser videos of�Anthony, Damon, Yunho, and Junwoo. Gearing up for their new album 'Flos Clarissimus', the boys enticed viewers with an aura of floral mystery! Some posed out in the nature, while other explored around interior settings for the teasers. The title track of their new album is "Flower". Stay tuned for the official release on July 9 at 6 PM KST! Check out the teaser videos below.